We have allianced ourself with other businesses and products that we love using and believe they will enhance and be kind to not only our body but also our community and environment! I now share these with you…. 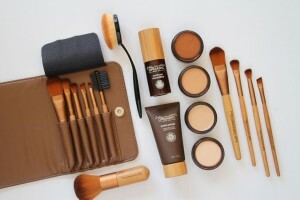 World Organics offers luxurious, certified organic skincare and makeup for people who care about the purity and quality of the products they use. What I did love about World Organics is their Philosophy and creating the Indian Community Farm Relationships! I have been using and loving World Organics Skincare and Makeup since November 2014 and truly believe the skincare has certainly made a huge difference to my skin and you just feel beautiful from the inside out! 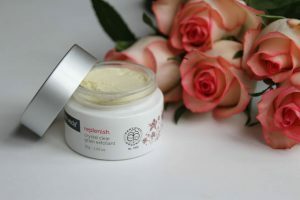 My favourite skincare range is Replenish – as this is great for aging skin – it just leaves your skin feeling supple. If I had to pick a couple of products they would be the Replenish Renew Cleansing Gel – leaving your face feeling hydrated and supple and the other is the Calming Calendula Cream for my dry hands but oh so versatile and a must to have in your handbag, bathroom cupboard! 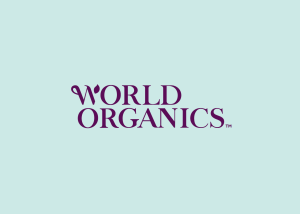 To learn more about World Organics or to place an order with us, contact us here or you can simply register on our site and shop online in your own good time! 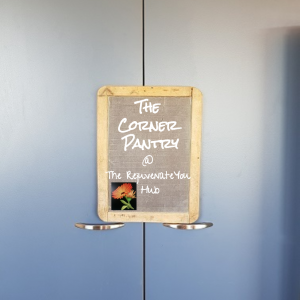 Welcome to “The Corner Pantry” here at the Rejuvenateyou Hub!! We are excited to present this to you and I am looking forward to this service growing through your input as much as mine. Our aim is to promote and offer you Pantry Products which we believe will serve good health and wellbeing to you and your family, friends along with supporting our local businesses and services within our area and NZ made or produced too! NUZEST’s nutritional supplements are formulated by global industry leaders and based on the latest scientific research. Quality without compromise, that’s our promise. Quick, convenient and trustworthy, NuZest products are designed to give your body what it needs to balance the demands of a busy life. 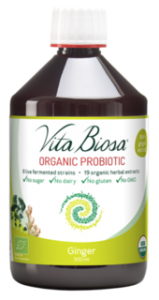 Powerful, nutrient-packed formulas for a stronger, brighter, more active you!! I have enjoyed the Clean Lean Protein Functionals and Good Green Stuff in my morning smoothies for a couple of years now and find they are a great start to my day – knowing that I am starting the day with some good nutrition. The latest NEW Fruit & Veg Smoothies are awesome to and perfect to add in your travel pack! Great to be NZ products too! You can shop online for your NUZEST products to be sent direct to you! Be sure to get your Discount when ordering by using promo code: REJUVN8U at the checkout or order with us! 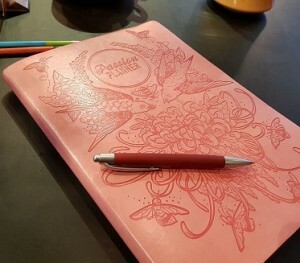 I have talked about my love for the Passion Planner – diary – well it is more than a diary – it is an awesome planner and keeps you on track towards your dreams and goals. I look forward every year to receiving my Passion Planner, the whole brainstorming intentions, goals then carrying onto putting these into action. Also at the end of each month I love the accountability of recapping and reviewing your last month – re-set your intentions for the new month! I have certainly gotten more and more out of it each year! I would like to offer you – as I will be pre-ordering mine – that you can order one through me too – this will save you shipping fees and you won’t be disappointed on not getting your NEW favourite colours. So contact me if you are keen to order!!! Or if you prefer to order direct with Passion Planner please mention that RejuvenateYou Health, Fitness & Wellbeing referred you with our email address (ainsley@rejuvenateyou.co.nz)! Thank You! I love using my Shakti Mat – and it is versatile in use – depending on what I am wanting to achieve! Standing on it for about 5minutes – helps to wake my feet in the morning! Our feet are covered in pressure points making standing on the Shakti Mat a perfect way to achieve a deep acupressure effect. Can help to refresh and massage tired feet, perfect for after a long day of work and also support normal circulation to the feet, easing a feeling of cold feet in the night. You can roll up the mat like the photo above or place a rolled up towel underneath a flat mat for the same effect. This position can be particularly useful in times of stress and tension. Poor posture while standing or working at a desk can result in tension around the neck and shoulders. 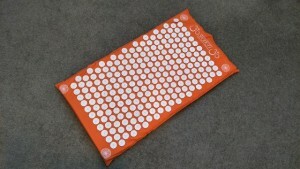 Applying the Shakti Mat to this area may help to soothe tired and creaky muscles. Users might also find this position is the most useful to aid healthy and normal recovery from headaches. Using your Shakti Mat as part of your bedtime routine prepares the body for a deep restful sleep. Try placing the Shakti Mat in bed, lie still and listen to restful music – many people find themselves falling into a much deeper sleep. You can expect to be put into a deep, relaxed state. 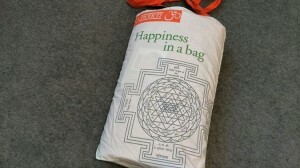 It may help easing of the muscles of the back, Support for healthy circulation. Support for falling asleep and staying asleep. You may find your muscles warm and relax, perfect for post-run recovery. Intense nervous stimulation to support muscle strength pre-exercise. Acupressure can support the body’s natural healing activity. Relaxation whenever you want, wherever you want. See what our customers say or order you Shakti Mat contact us!! We enjoy diffusing do’TERRA Essential Oils to help create a calm, fresh-bug free environment through the use of Lavender, Citrus Bliss with Ice Blue as a great relief for muscle soreness or adding Eucalyptus as a cleaning aid . We invite you to browse through our site or do not be afraid to message me if you require further information. I hope you enjoy using do’Terra products as much as we are! Please Keep your eye on this page – as we will be adding more of our favourite products which we use and love!